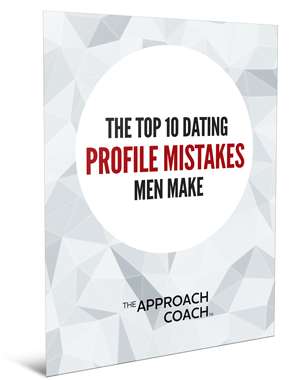 Have a dating situation you need solved by the Approach Coach? When I talk to and engage women, it’s difficult to discern signs of interest. Every woman is different and has her own ideas of what something like that could be. I don’t want to overthink things, I don’t want to miss anything, and I don’t want to misinterpret anything. A woman who is interested in me is likely to give some indication as much as I am willing to let her know of my interest in her, I would think, but that is not always the case. Is there any way to have a better grasp of such situations? If you’re standing near each other, what amount of distance is between you? 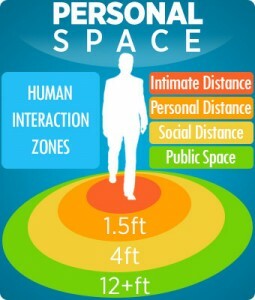 If she’s standing within 2-3 feet of you, that’s officially inside the personal space zone. What happens if you take a small step toward her? Does she stay put, or does she move away to compensate? The more space she keeps between you usually means less (or no) interest on her part. This could be a full, toothy smile, but it’s likely to be more subtle than that. Does this woman smile at you briefly (with eye contact) and then look away? That’s full-on flirt mode. Nothing says “come introduce yourself” like a woman making sustained eye contact for 3 to 4 seconds before looking away. A woman touching her hair is a sign of flirting. Touching or flipping our hair can be unconscious nervousness showing up in our physical behavior because we find you attractive. When done deliberately, it’s a signal that we’re definitely attracted to you. Does she suggest doing something together in the future? For example, if you mention that you enjoy playing paintball and she says she’d love to learn more about it or participate, too: That’s a big ol’ hint. Definitely ask for her phone number, and then call her to set up a date. This one’s top secret. (I could get my Woman Card revoked for revealing this one!) 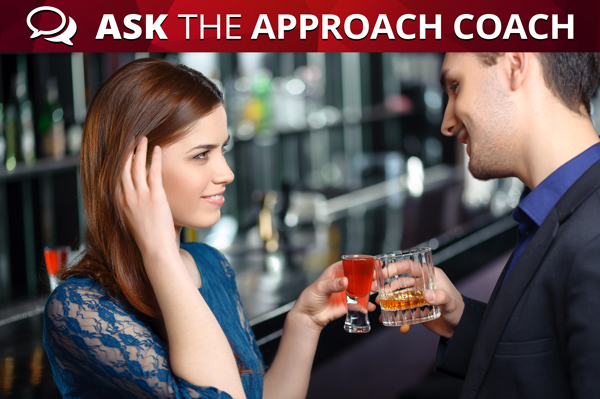 If some of the above methods have failed to garner your attention, here’s another move out of women’s flirting playbook. Perceptive women know that being out in a group can be a non-starter for a man to approach her. She might create an excuse to step away from the pack and walk by you. Maybe it’s a trip to the restroom, the bar, whatever. Maybe she takes the long way there and back, walking by you a second time. This trip is your golden opportunity to speak to her before she returns to the group. Also, Hint — you should accept that misinterpretations will happen. They’re an unavoidable part of life. Practice, and through trial and error you should adjust your next approach. You’ll eventually learn to better read the cues that a woman is interested in you. Most important: Relax and have fun!